The company was founded in 2006 by Mauritian actor-director David Furlong, trained at Paris’ National Theatre and French actress-producer Fanny Dulin, trained in London. 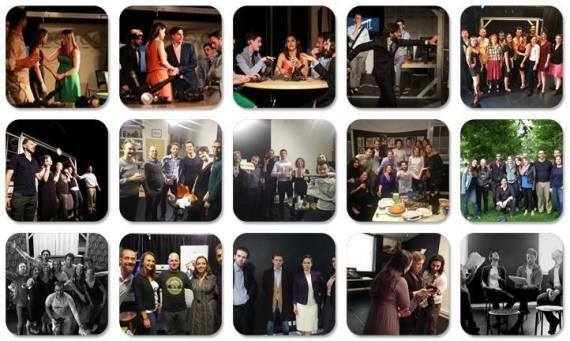 In 10 years, our 16 professional shows were British premières, untranslated FEYDEAU farces, THE FLIES by Sartre (showing physical, visual, musical, sensory, multi‐cultural work and a cast of 7 minorities) and 40 participant showcases facilitating access to the performing arts. Resident at Institut Français for 2 years, we created 12 bilingual youth shows. Our education department brings shows/language workshops to schools/nurseries on top of adults community drama classes in French.